Mga boss,first time ko mag own ng guitar with rosewood fretboard,any advice para sa maintenance,recomended products,tips? mineral oil lang once in a while. ako I use lemon oil but some guys will advise against it. mas trip ko lang lemon oil so far no issues naman. lemon oil and orange oil are good wood conditioners..
Ø stay away from silicone (read the label) → good protection, anti-static (anti-pasma for that matter) pero malagkit or maganit it holds you back from speed or fast play. Ø i disagree on using wd-40 because it's too hazardous to your health..
nothing special sa pag maintain nyan. basta punasan mo lang. yung mga fretboard oil mag lalagay ka lang pag dry na yung fretboard, once in a year lang ako mag lagay. paminsan hindi na nga eh.. (malalaman mo naman pag dry na eh) , mayroon sa JB , audiophile , lazer , lyric. gaya ni sir dantuts, once a year lang ako mag recondition. during the hot summer months. i believe depende sa nabiling varieties ng lemon/lemonene/orange oil..
kung variety siguro na nabili is yun ►► cleaners. They may contain considerate amount of "polymer liquid detergent" & "alcohol". Those chemicals may bring about or give rise to "dryness". 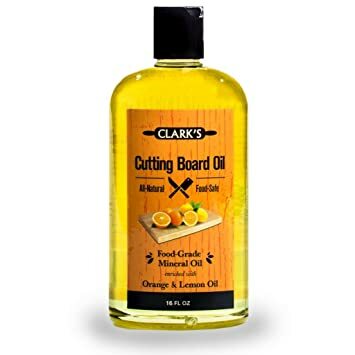 I may suggest "furniture polish"
I wouldn't use these oils unless I had to -- meaning there is a thick build-up of crud on the board that needs to be dissolved. I have Formby's lemon oil that I bought nearly 15 years ago and I've only used only a small portion of the quart-sized bottle. I use it because it's here, but I wouldn't buy one today. Now, I would rather cheap out with the mineral oil you can buy from the drugstore. My current favorite, however, is Howard's Feed n' Wax which is great at both cleaning and polishing the fretboard (I'm using it on guitars with rosewood, ebony and ziricote boards). I won't recommend it outright, though. All I'm saying is that it works well for me. 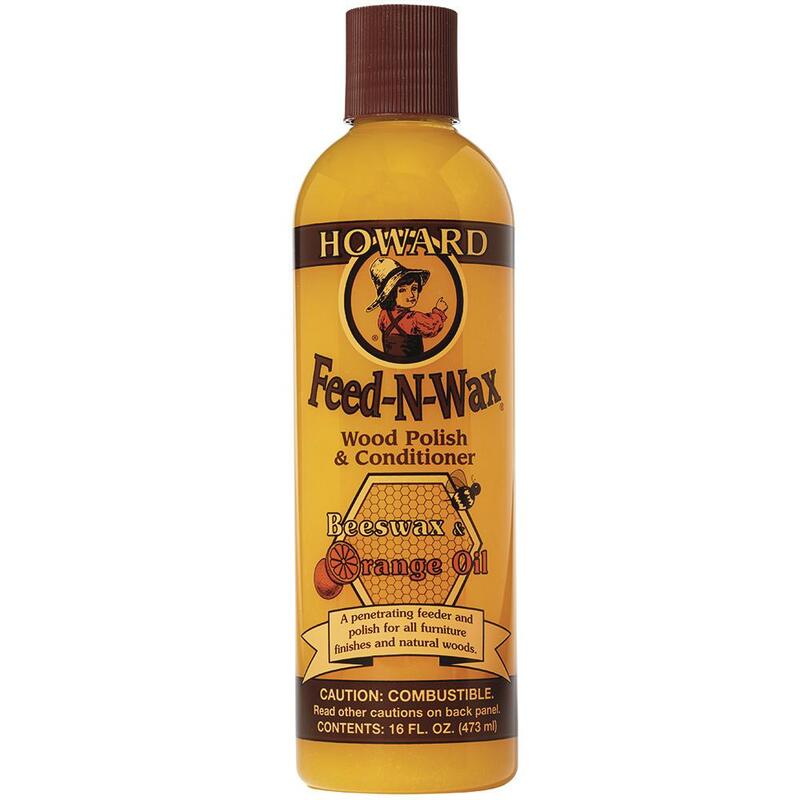 My current favorite, however, is Howard's Feed n' Wax which is great at both cleaning and polishing the fretboard (I'm using it on guitars with rosewood, ebony and ziricote boards). I won't recommend it outright, though. All I'm saying is that it works well for me. 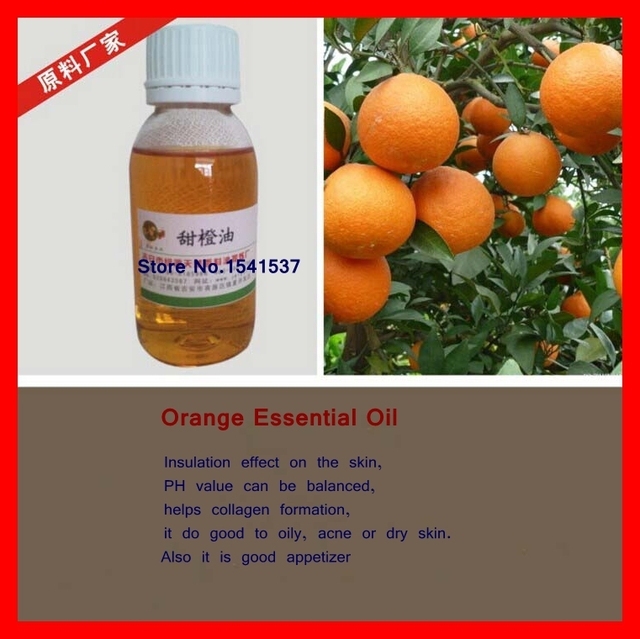 the important ingridient i look for an orange oil furniture polish/wood conditioner are "limonene" (lemon oil/orange oil) & "beeswax"..
Wouldn't it be much safer and easier to just buy such oils and conditioners made by known guitar brands? If not, perhaps those who know can name the specific brands and products to avoid. I believe this could be a big help for everyone. TIA! Not really. 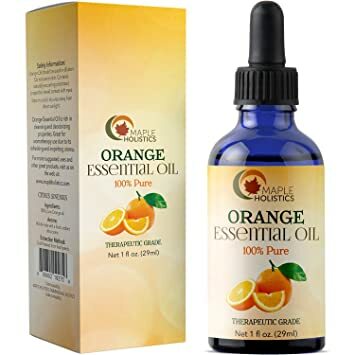 Personally, I think the plain food-grade mineral oil you get from your nearest Mercury Drug branch is not just the cheapest and most convenient to buy, but also the safest among everything that's been posted about here. Definitely, I wouldn't panic if I suddenly saw my four year old boy drinking it. 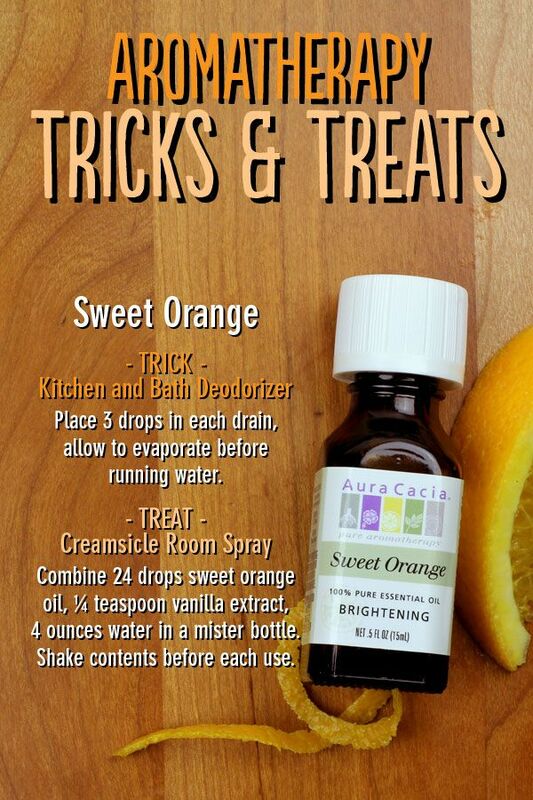 Can't say the same about all these lemon and orange oils. 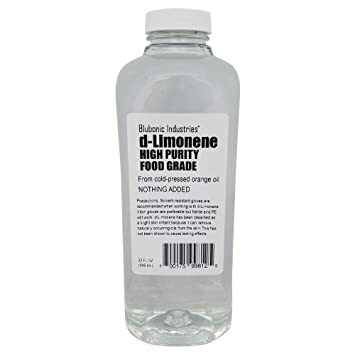 That said, if buying that small bottle of D'Addario lemon oil or GHS Fast Fret gives people peace of mind, there's nothing necessarily wrong with spending the extra money either (even though the price difference is often ridiculous). true. a small 100 ml bottle of daddario lemon oil retail for 300. the large bottle of parker and baileys retails for 230. 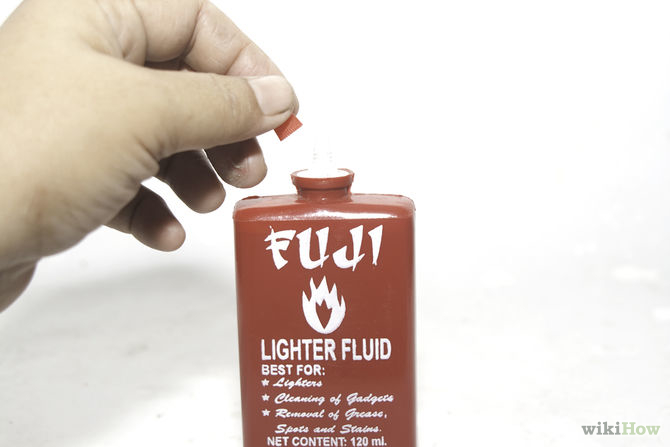 I use lighter fluid. Cheap but does the job. Even cleans out sticky surfaces after removing stickers! Highly recommended. Thanks, Al and Ralph! Once maubos yung D' Andrea Lemon Oil, Dunlop Prep and Cleanser, and Dunlop Conditioner ko, I will try those you have suggested. But maybe years from now pa since they last really long even though they come in small bottles. The D' Andrea (from Lazer) I bought around 2008 and currently used once a year on 3 Rosewood fingerboard guitars. Btw, don't these things expire? No indication on the bottles. @Ralph - where do you get the Parker and Bailey's? Ace? Lemon oil + steel wool 0000 (finest grade). It cleanse easily and doesn't scratch the wood. Yan gamit ko sa strat with jumbo frets. I find it a lil bit more difficult cleaning those jumbo frets than the normal ones. sakto sana to sa bullet squier ko dati na nawawala sa tono. I just need to add some fire after applying it.